At Weiss ENT, our goal is to provide efficient and courteous service. 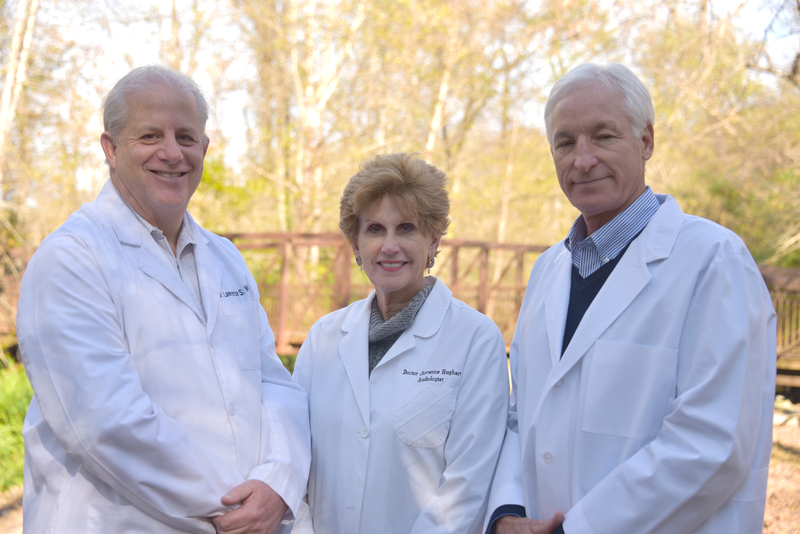 Our staff strives to make our practice your neighborhood Ear, Nose and Throat specialists. We treat our patients the way we all want to be treated: as neighbors and friends. Discover why Weiss ENT is the ENT Doctor Marietta GA calls first! Weiss ENT is proud to feature its Specialty Centers. These Centers allow us to provide the full range of Otolaryngology care for our patients. 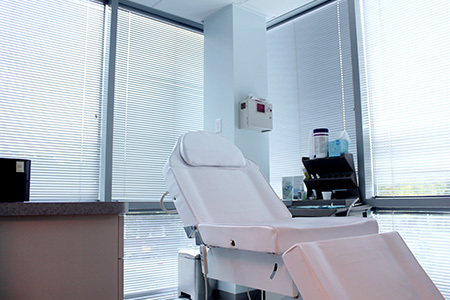 The Allergy & Sinus Center features the evaluation of chronic nasal obstruction, facial pressure and sinus infections featuring the medical and surgical treatment of chronic sinusitis including, when appropriate, in-office balloon sinuplasty. Does your partner snore preventing you from sleeping well? 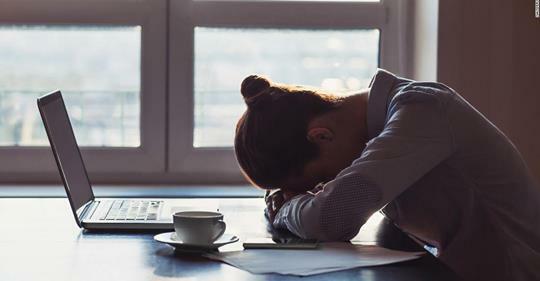 Do you possibly suffer from obstructive sleep apnea causing you to be lethargic in the morning and fatigued during the day? 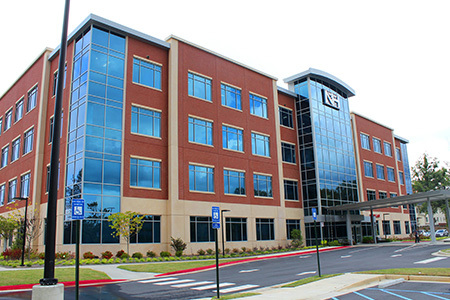 Weiss ENT is excited to announce the North Atlanta Snoring and Sleep Apnea Center featuring Home Sleep Tests and minimally invasive in-office procedures to treat snoring and obstructive sleep apnea. The Audiology and Hearing Aid Center is directed by audiologist Dr. Jiovanne Hughart. Locally and nationally renowned, Dr. Hughart is available to perform diagnostic hearing evaluation as well as counsel people on the latest in hearing aid technology. Dr. Lawrence Weiss specializes in caring for children as well as adults. He has extensive experience in pediatric otolaryngology having trained under several prominent pediatric otolaryngologists. Dr. Weiss, Dr. Hughart (audiologist) and all staff are excellent in their respective fields. I’ve always felt attended to and well cared for with each visit. I highly recommend this practice. I had the pleasure of working with Dr. Weiss this past fall for Sinus Surgery. I had consulted with a couple of other ENT specialists, but after meeting Dr. Weiss and doing a LOT of research I decided to stick with him and couldn't be more happy with my decision. He gave me extremely thorough consult and seriously went out of his way to make me feel at ease during my surgery recovery process. To give some background, I was someone who was born with a Deviated Septum and severe allergies. I lived off Antibiotics several times per year due to frequent sinus infections and would be lucky to breathe out of 1 nostril at night. I kept holding off on surgery due to fear and costs, but I decided enough was enough. Dr. Weiss told me everything I needed to know, gave me extremely fair costs and ensured me of the surgery's success. It has now been 6 months and the quality of my life has increased tenfold. For anyone living with the conditions I lived with you can only fathom what this feels like. He is simply the best. If you're on the fence about sinus surgery, or just have severe sinus problems in general, you owe it to yourself to go see him. His staff is wonderful as well, despite being slammed, they do their absolute best to ensure clear lines of communication. He’s Amazing and his staff are Wonderful .. I’d give him a hundred stars ⭐️ after several MRI’s and Neuroglist’s it was Dr Weiss who got to the problem and solved it !! He’s the very best !! Can’t say enough about this great ENT .. I’m happy he’s mine and my Grandkids and Family too !! For over 10 years !! Dr. Weiss and his staff are great! The bedside manner is pretty quirky and funny and definitely not the "blah" boring doctor you sometimes get. His staff is also top notch! The office manager, Lauren, is always respectful and works with the utmost integrity and you can tell it permeates throughout the practice. You will always feel welcome here and never rushed or like you are some number they are trying to get through.